At MyPersonalisedCase.co.uk, making your own Personalised iPhone 8 Case is child's play! 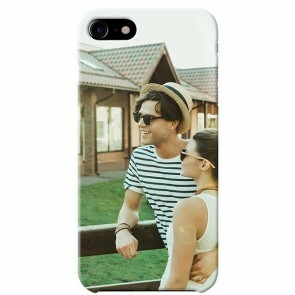 You have the choice to make the best personalised phone case for your phone from a wide range of cases. You can choose between the hard case, the silicone case, the full wrap cases and the wallet cases. Add your favourite picture from your computer or directly from one of your social media. You can also add some texts and some effects to customize it even further. 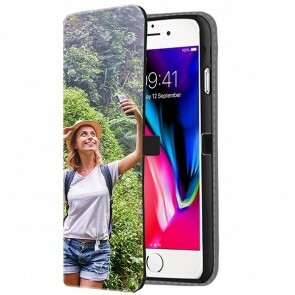 Then you will get the most unique and beautiful Personalised iPhone 8 Case so don't wait any longer! Are you sure you have the right model? We also offer Personalised iPhone 8 Plus Cases!